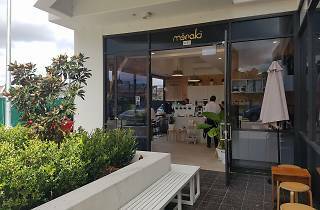 This tiny corner cafe on the fringe of Parramatta’s CBD is more than pulling its weight when it comes to great coffee. 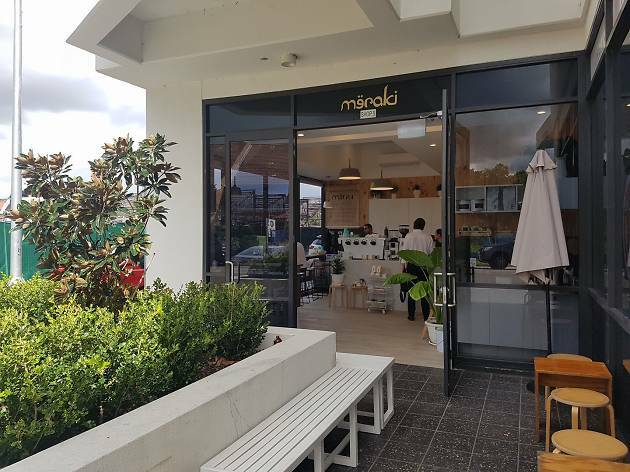 Barista-owner Toufick Chami honed his skills at that other Parramatta institution, Circa, as well as at ONA in Canberra before branching out. Here the beans are from Stitch in St Peters, and Chami is also making batch brews and his own almond milk. When it comes to food they’re introducing Mediterranean flavours to café staples, with offerings such as cinnamon-cardamom granola and sourdough with hummus, green olives, gherkins and zaatar, and even remixing the classic glass of milo by making it with rosewater. The short and snappy menu changes regularly, but one item never gets taken off – the Sultan’s jaffle, made with sujuk, Danish feta, cheddar and Kalamata olives, served with smoked capsicum relish, is already somewhat of a local legend.